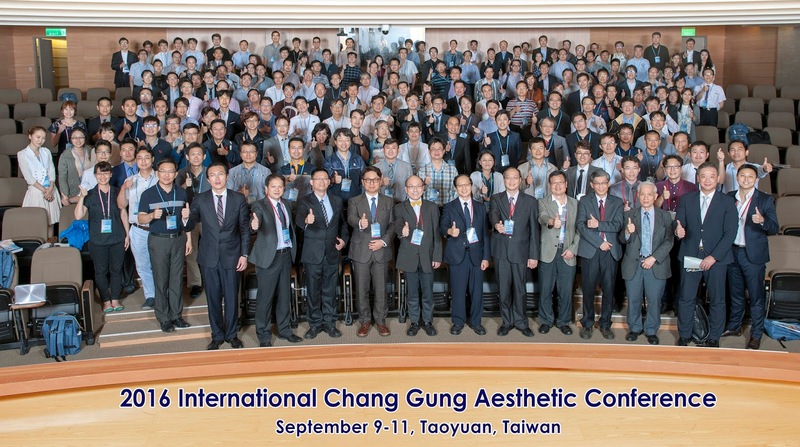 Plastic and Cosmetic Surgery with Dr Cheong You Wei: 6th International Chang Gung Aesthetic Conference, Sep 9-11, 2016. 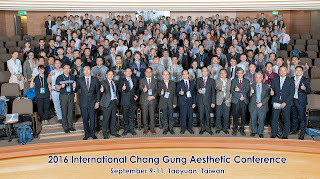 6th International Chang Gung Aesthetic Conference, Sep 9-11, 2016. My recent trip to Taiwan. 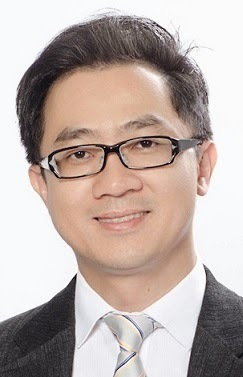 Update my knowledge and pickup some new techniques from prominent surgeons from all over the world.